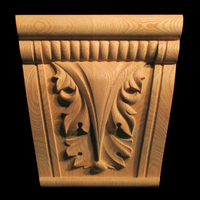 Decorative carved wood Keystones date back to Roman times and are often used to center an arch or bridge long lengths of molding. 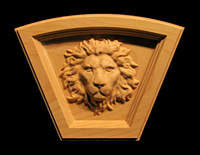 They are useful for drawing attention to a central focal point. 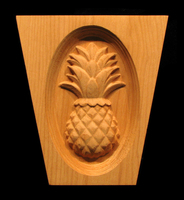 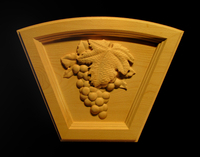 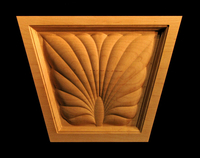 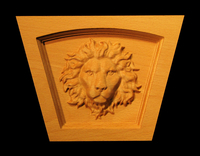 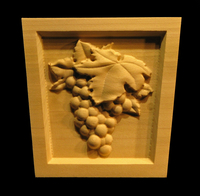 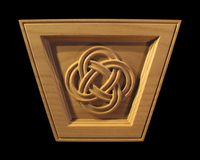 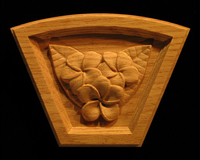 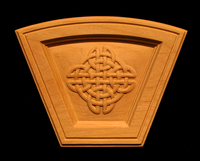 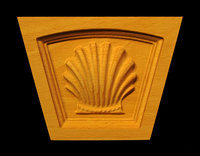 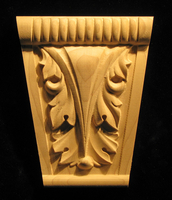 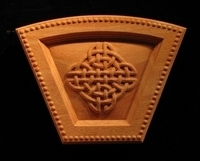 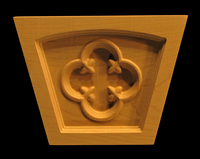 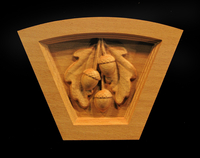 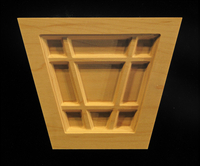 All Heartwood wood carved art can be applied in a classic keystone shape, integral to the piece or stand off from the surface and custom carved to your requirements.